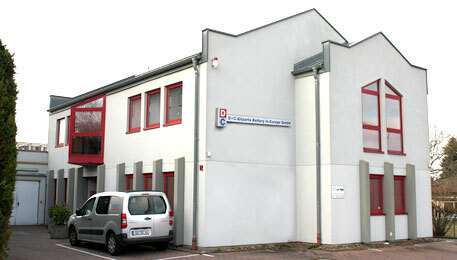 D+C Airparts Battery in Europe GmbH (“D+C Airparts”) holds the aerospace service and maintenance approval in accordance with EASA Part-145. The company is an Authorized Distributor for manufacturers such as Saft, Marathon and Hawker. The product line also covers Concorde and Gill lead-acid batteries. Furthermore, D+C Airparts offers D+C Test Equipment and is a well-established Service Center for aviation batteries and test equipment. D+C Airparts was founded over 30 years ago and supports aviation customers in more than 50 countries around the world. The company is Part 145 certified by the German aviation authority, the Luftfahrtbundesamt and the FAA. The customers of D+C Airparts comprise national and international airlines, regional and business airlines, Helicopter Operators and MRO-Companies. A large number of customers attend the company’s battery trainings in Moerfelden-Walldorf which are offered on a regular basis as a special service.